A sunrise on Mt. 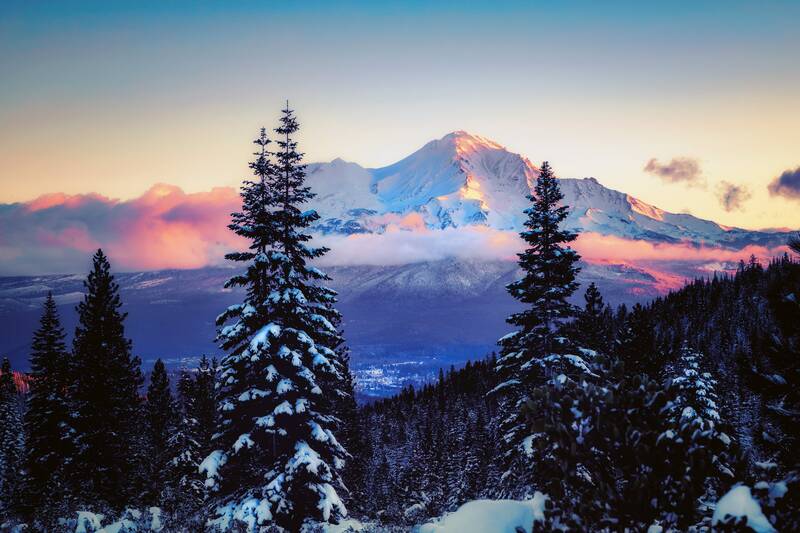 Shasta from Castle Lake Rd. in Northern California.